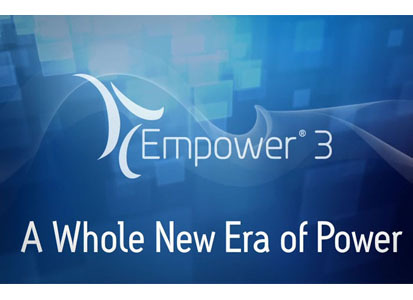 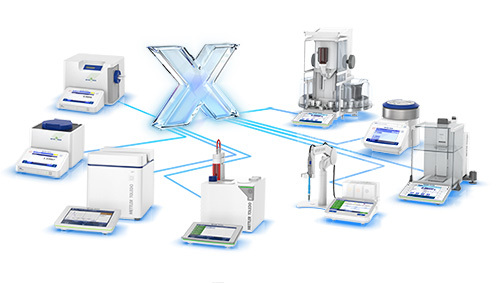 Waters Empower™ 3 chromatography data system (CDS), is a scalable, enterprise-wide platform that can be rapidly deployed to easily fit into existing corporate infrastructure. 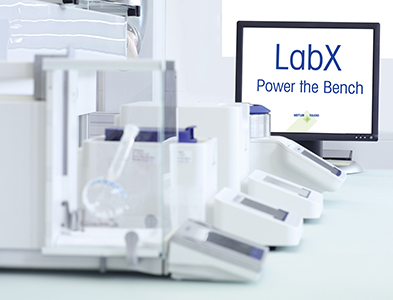 METTLER TOLEDO’s latest LabX® version of instrument software, allows one to fully control measurements from anywhere in the laboratory or office. 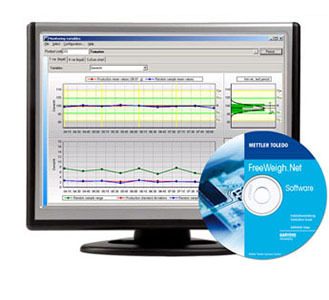 FreeWeigh.Net software can be used to implement statistical quality control METTLER TOLEDO’s FreeWeigh.Net SQC (Statistical Quality Control) software is a network based solution for capturing quality and process control information.